We are excitedly awaiting the arrival of a new vessel to the Floating Holidays fleet. 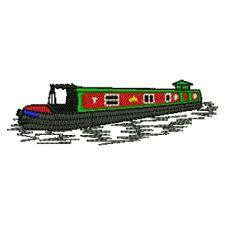 She will be a bigger narrowboat than Gemini III at 69ft and can accommodate up to 10 guests. We should hopefully have full details in the very near future to announce further information – watch this space!